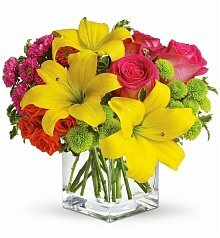 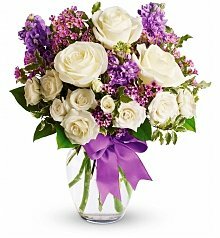 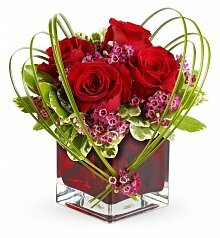 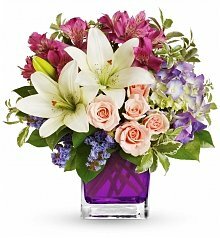 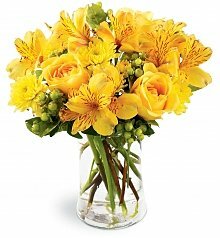 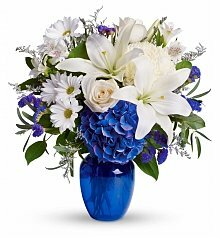 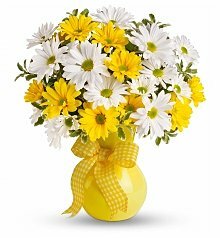 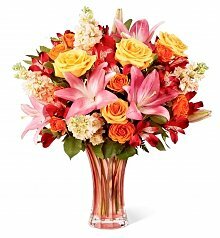 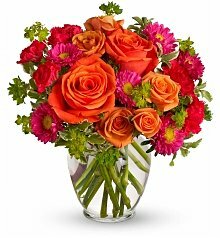 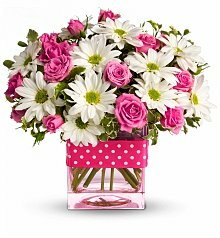 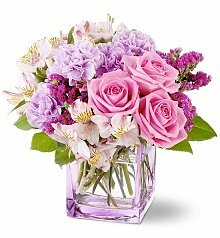 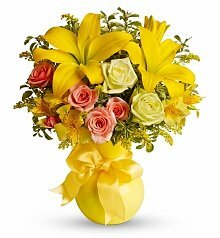 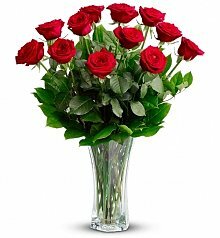 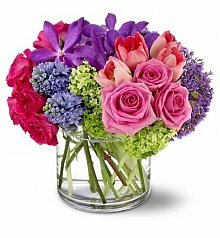 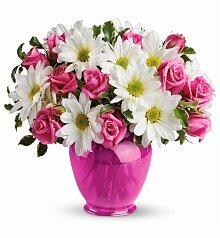 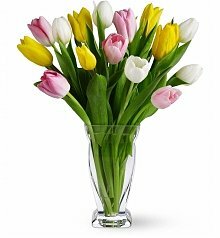 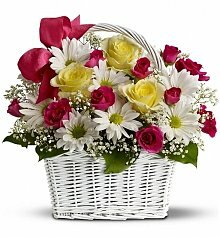 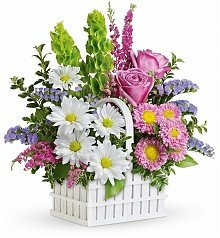 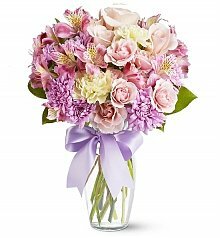 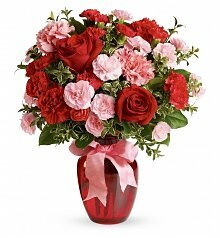 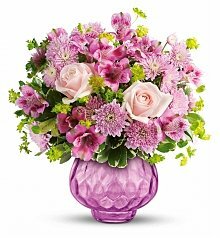 Choose from several occasions and send relatives in Atlanta, GA flowers. 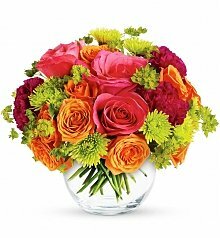 Located across from Piedmont Park, the Atlanta Botanical Garden is a 30-acre hotspot for green thumbs, flower enthusiasts and nature lovers alike. 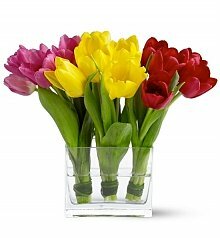 The Atlanta Blooms exhibit inside the botanical garden takes place every Spring, boasting meadows of tulips, daffodils, crocus and more, making the garden one of the most colorful and fragrant destinations of the season. 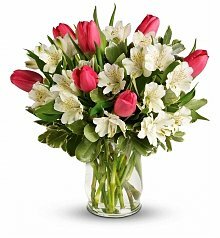 The garden requires a lot of upkeep, and the city relies on the groundskeepers and Atlanta florists to take care of these 300,000+ bulbs. 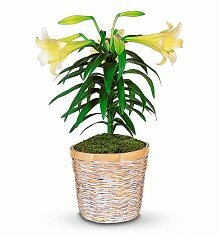 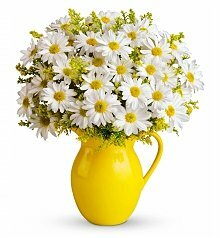 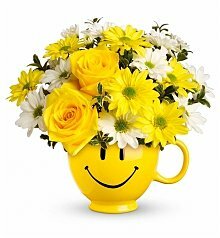 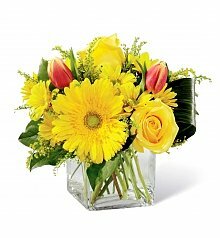 Whether you're sending roses and lilies, hydrangea or gerbera daisies around Atlanta, flowers from GiftTree are always available in a wide variety of shapes, sizes and price points to fit your budget. 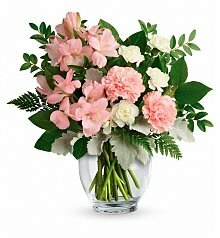 If you're wishing a happy birthday, sending a thank you, or offering your congratulations on a job well done, GiftTree's fresh flowers are the perfect sentiment for any occasion. 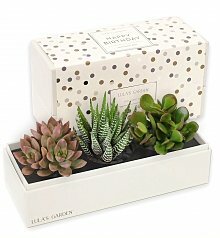 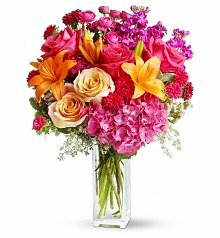 Trust GiftTree with Your Flower Delivery, Atlanta! 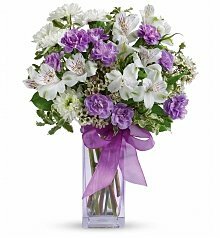 From, Kirkwood to Buckhead, GiftTree's Atlant florists are stationed all over the city, standing at the ready to give your bouquet their utmost care and attention. 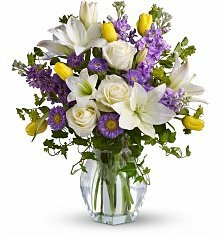 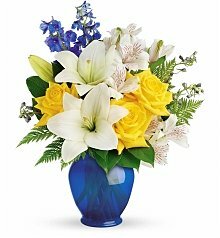 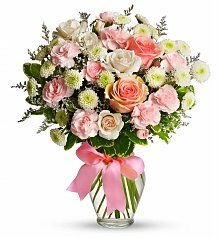 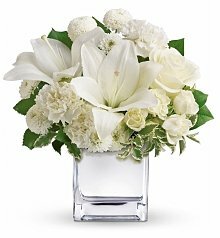 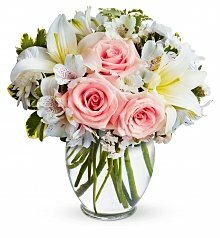 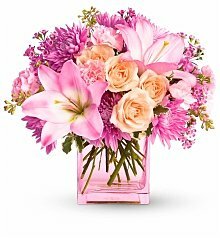 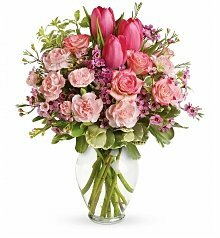 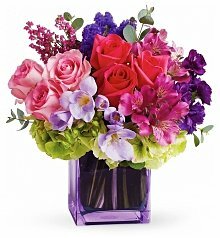 From the hand-cutting of each top-quality blossom, to the selection of the keepsake vase and the gentle, artful arrangement of the bouquet, GiftTree promises that your Atlanta flower delivery will be in perfect condition, delivered on time to your recipient's home or office, and ready for long-lasting enjoyment.